This device is also available in white. 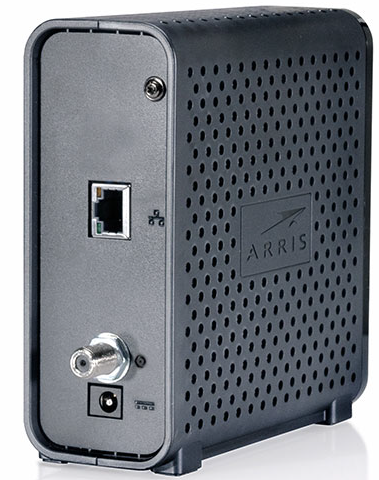 The Arris / Surfboard SB6183 has the following ports available on the back of the modem. Flashing Scanning for downstream channel. 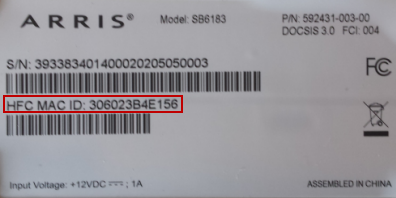 Verify all cable connections and try resetting the modem. Flashing Scanning for upstream channel. 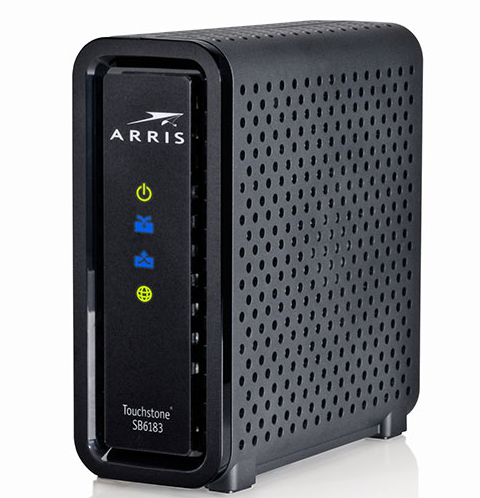 Verify all cable connections and try resetting the modem. For more detailed technical information on the SB6183, use the resources below.